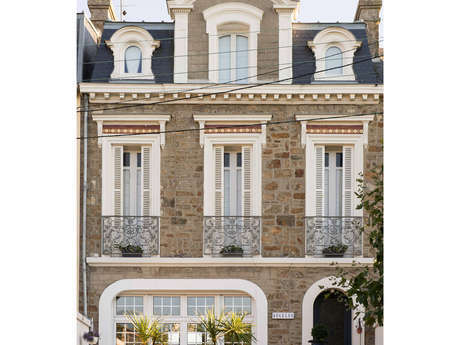 Welcome to Chapijemi B&B! 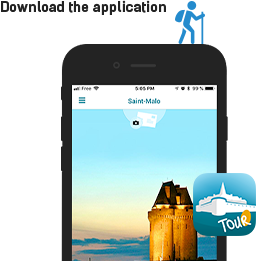 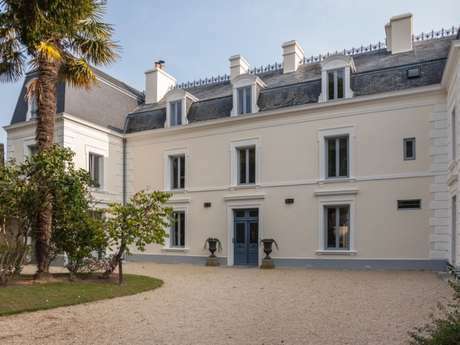 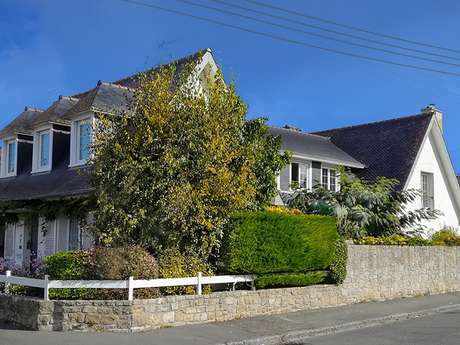 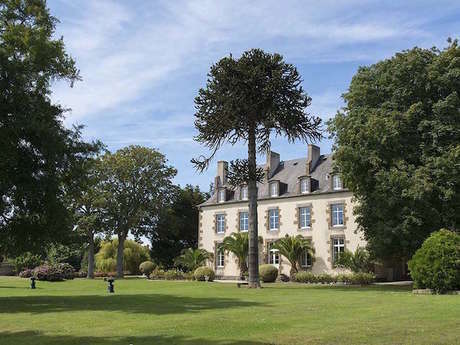 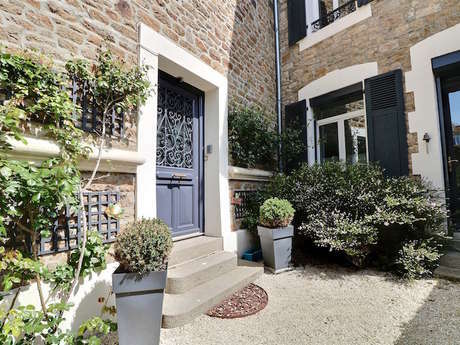 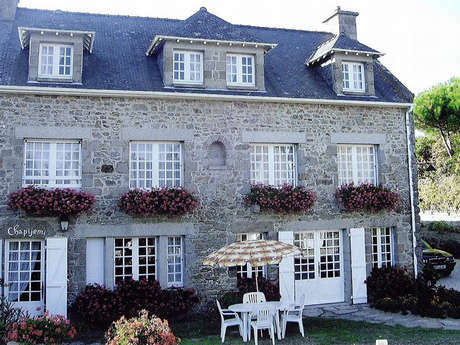 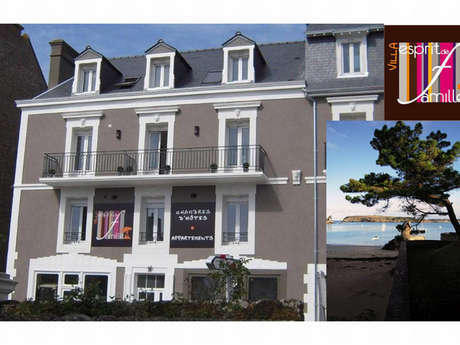 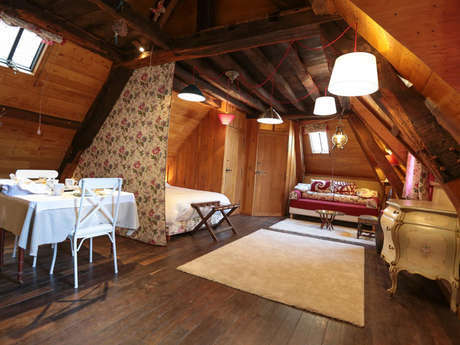 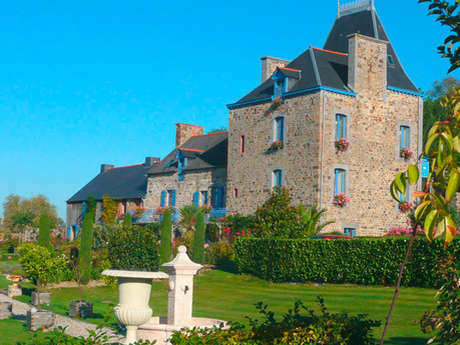 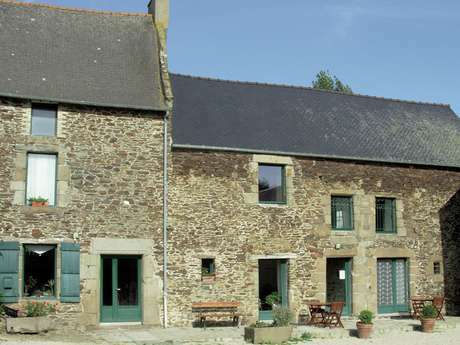 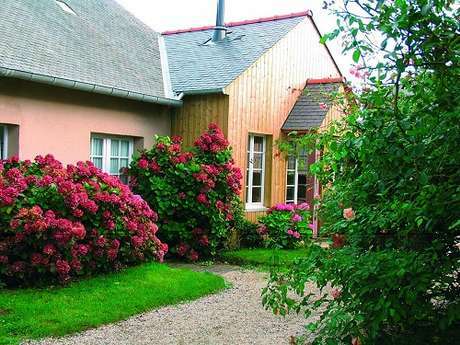 Located in the hamlet of Guimorais, a "Small Paradise on Earth" just 3 km from Saint-Malo. 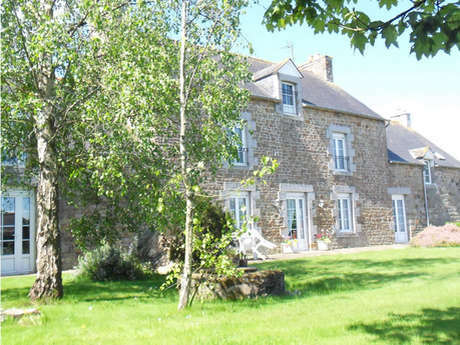 Come relax and enjoy the quiet and the fresh air, beautiful beaches and the coastal path.